Mahesh Babu’s forthcoming spy thriller Spyder is aiming for August release after moving out of Summer release. The Murugadoss directional is currently in the last leg of shoot. Reports reveal that all shooting formalities will be wrapped up by the end of May. 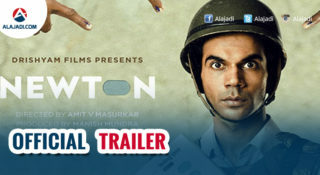 The recently released stylish first look posters garnered a good response from audience. 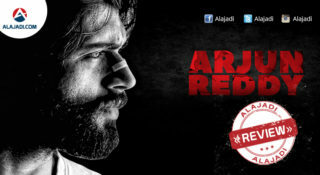 Written and directed by AR Murugadoss the bilingual film is shot in both Tamil and Telugu simultaneously. 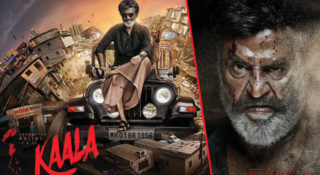 The Malayalam and Hindi dubbed versions of the movie too will be released. Actors Bharath and RJ Balaji will be playing crucial roles in the movie. 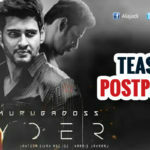 Mahesh Babu made it clear that ‘Spyder’ First Look Teaser will be unveiled at 5 PM on May 31st. He exuded confidence that the party kickstarts with the first glimpses of the action thriller on the special day. 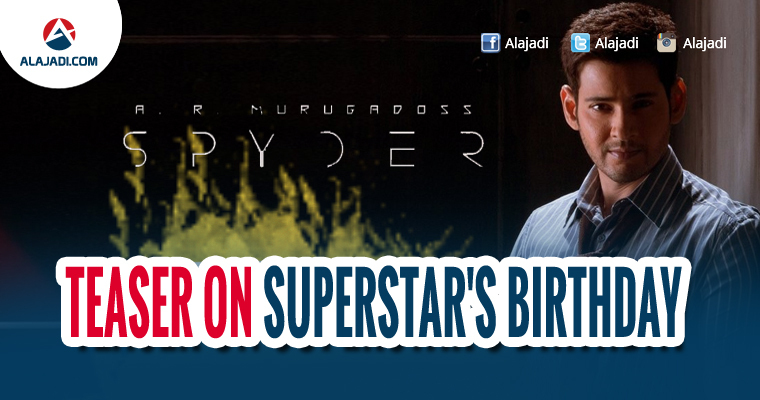 At the same time, Mahesh Babu confirms ‘Spyder’ missing August 11th deadline as well. He assured Fans that the movie will be releasing for Dussehra 2017. This is the third time in a row that Mahesh’s film’s teaser has been unveiled on this occasion. Krishna is celebrating his 71st birthday. Sources say that the teaser work was done in the UK and the makers have spent a bomb for the technical team which worked on the teaser.